Purpose: The Aaron and Elizabeth Waters Student Research Fund is named in honor of the founding Chair of Earth Sciences at EPS and his wife. This fund supports graduate students in the Earth and Planetary Sciences (EPS) Department at UCSC as they conduct thesis-related research. Historically, the department has made annual awards from the Waters Fund to the most meritorious research proposals submitted each year as part of PhD students qualifying for candidacy. The Waters Fund endowment can now provide graduate fellowship support. 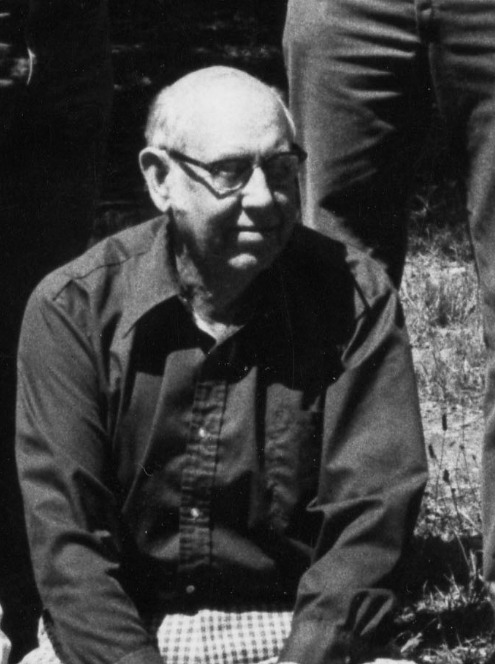 History: Aaron Waters had a distinguished career in Earth Sciences spanning >60 years, publishing his paper in 1927, and founding the Earth Sciences program at UCSC in 1967. He was elected to the National Academy of Sciences in 1964, and received the Penrose Medal from the Geological Society of America in 1982. Dr. Waters worked on a wide variety of problems in the fields of volcanology, igneous petrology, mineral resources, lunar geology, and the regional geology of the Pacific Northwest. Dr. Waters retired from UCSC in 1972, and donations from his former students, colleagues, and friends led to the establishment of this fund. 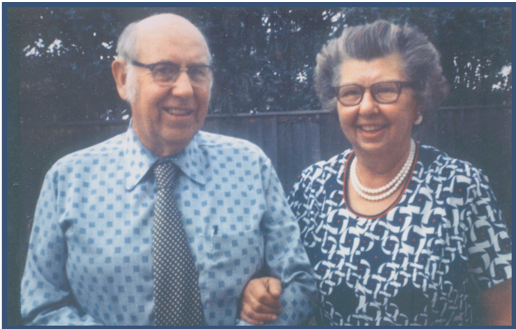 The Aaron and Elizabeth Waters Student Research Fund recognizes the important roles that Elizabeth played in educating generations of students. Status: The Waters Fund endowed with $245k, which can contribute to graduate fellowship funding on a regular basis, along with annual awards for outstanding PhD thesis proposals. Awards will be made on a competitive basis each year. Long-term Goal: Our long-term goal is to grow the endowment to $1M, to generate the equivalent a full academic year of graduate student support. Our Request: Please contribute to the Waters Fund and help to support EPS undergraduate and graduate student researchers. You could make a one-time donation or pledge to give annually. Donations in honor of Aaron and Elizabeth Waters have made this award possible. Below are previous awardees.